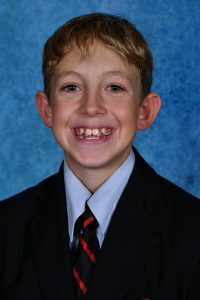 Congratulations to Jayden Redfern in Year 8 who has recently been selected as a member of the NSW Youth Advisory Council for 2019. The NSW Youth Advisory Council plays an important role in advising the NSW Government on issues that are relevant to young people across the state and has 12 members between the ages of 12 and 24. The Council meets regularly throughout the year to provide advice to the Minister responsible for Youth, the Hon Ray Williams MP and the NSW Advocate for Children and Young People, Mr Andrew Johnson on issues, policies and laws that affect children and young people in NSW.